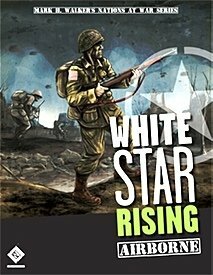 White Star Rising: Airborne is an expansion to the popular White Star Rising series. Featuring fourteen scenarios and a set of new map overlays, the expansion details British and American paratroopers' fighting in Europe during 1944-45. Included are two persistent campaigns, one featuring the British Paratroopers at Arnhem, and another detailing the battles fought by the troopers of the 101st Airborne on June 6th, 1944. The British campaign is five scenarios long, and Screaming Eagles is three scenarios long. 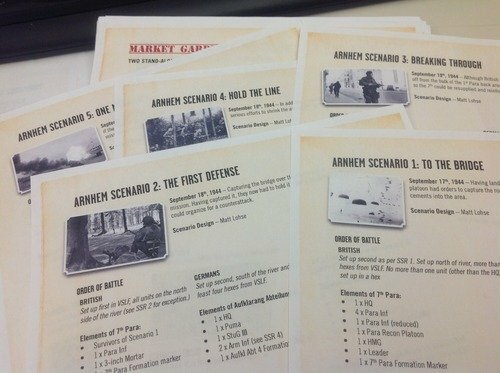 Additionally, there are six stand alone scenarios detailing paratrooper actions of the Americans, British and Germans. 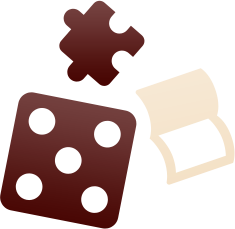 The gamer must learn to conserve his forces, because what he finishes one scenario with is the basis for the next. On the other hand, the more objectives a player meets the more points he gets to refit his troops. 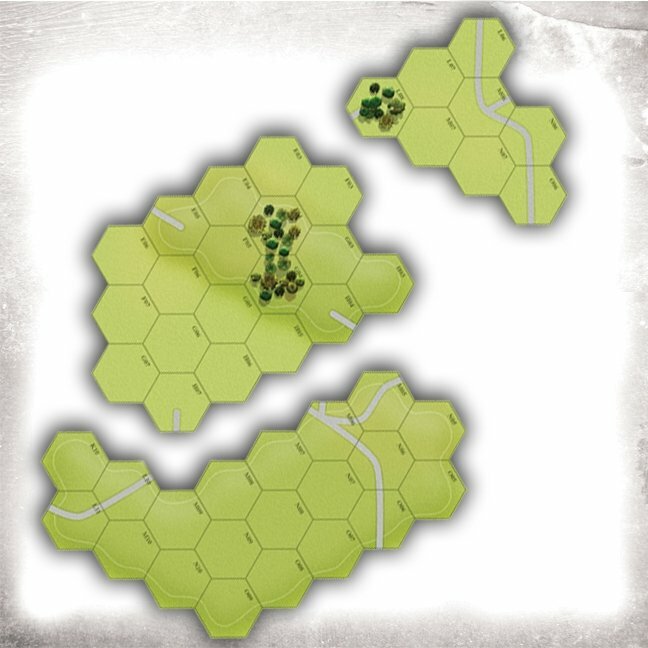 White Star Rising: Airborne is not a stand-alone game, you will need the Nations At War: White Star Rising full board game to play.